Since 1982, Berco's has been known for it's authentic Chinese and Thai delicacies. 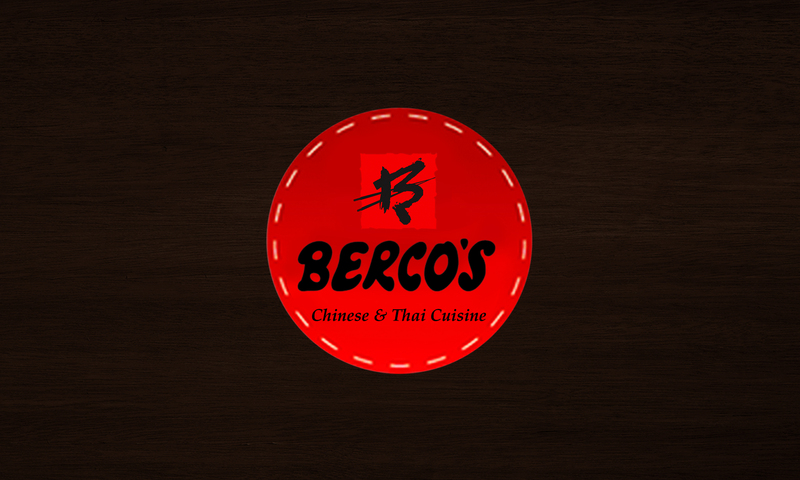 A chain of restaurants with outlets across the country, Berco's is a name that's synonymous to Oriental dining today. Originality is their specialty and they aim to make your dining experience as authentic as possible by offering you a setting that replicates a diner off the streets of the Eastern lands. The low lit ambience with plush furnishing, Chinese paintings and Thai motifs gives you that 'real' feeling while the food of course takes you on a culinary trip to China. With several accolades in it's name, Berco's sure has proven that it deserves to be your go-to place when all you want is some soul satisfying Oriental fare.